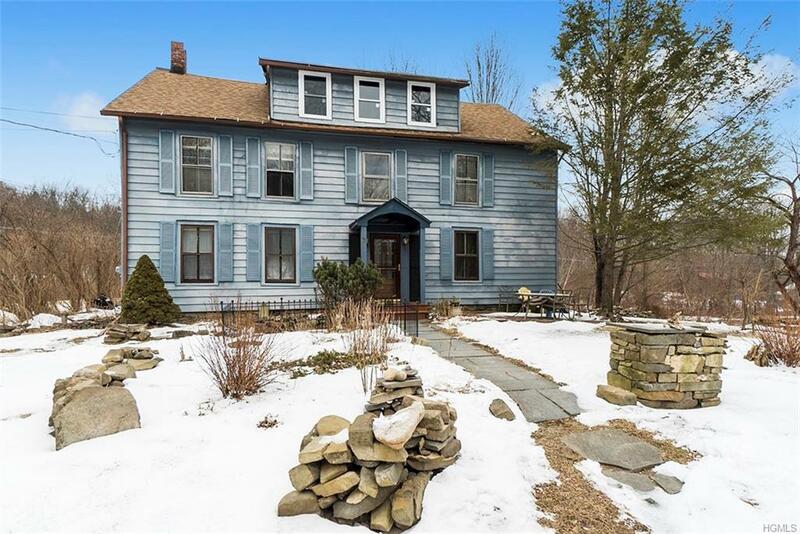 Step back in time to this charming, vintage colonial style home sitting on 3 beautiful country acres with a stream and 2 small ponds. Old world quality, craftsmanship and charm grace its interior contributing to what makes this home so very special. 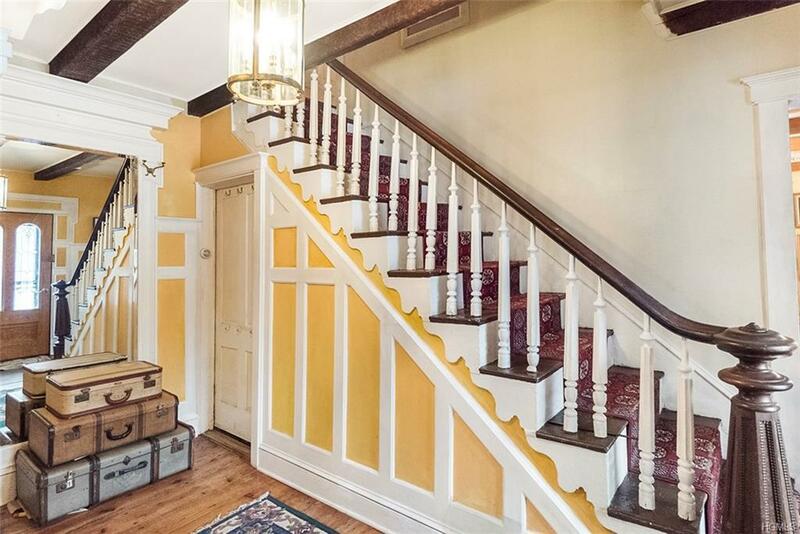 Wide plank original floors, post & beam ceilings, beautiful moldings, detailed woodwork, banisters, cubbies and a large walk up attic for storage. 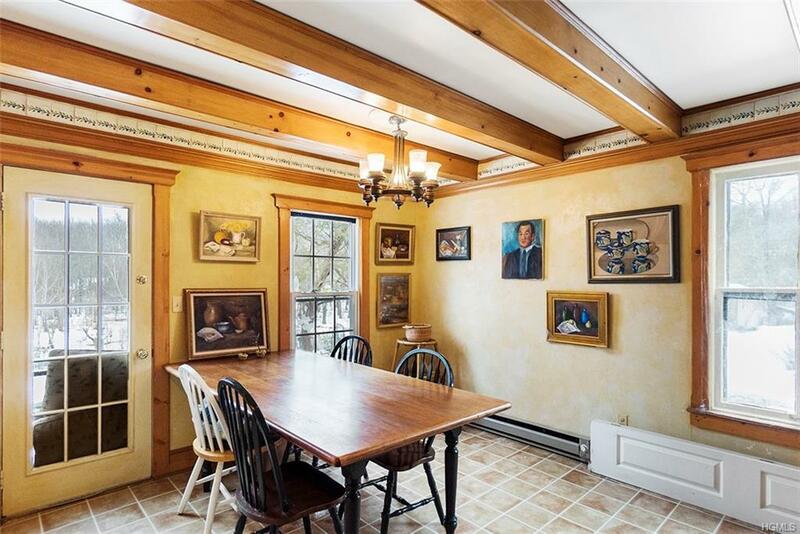 A great aspect of this home is that it's a legal 2 family. Two separate entrances or walk through inside. Home does have two kitchens. Four bedrooms, 1 bath, formal dining room with built in cabinets, living room, country kitchen in the main house and a one bedroom, one bath with living room, kitchen and separate entrance on the other side. Bring your ideas and make this home your own. 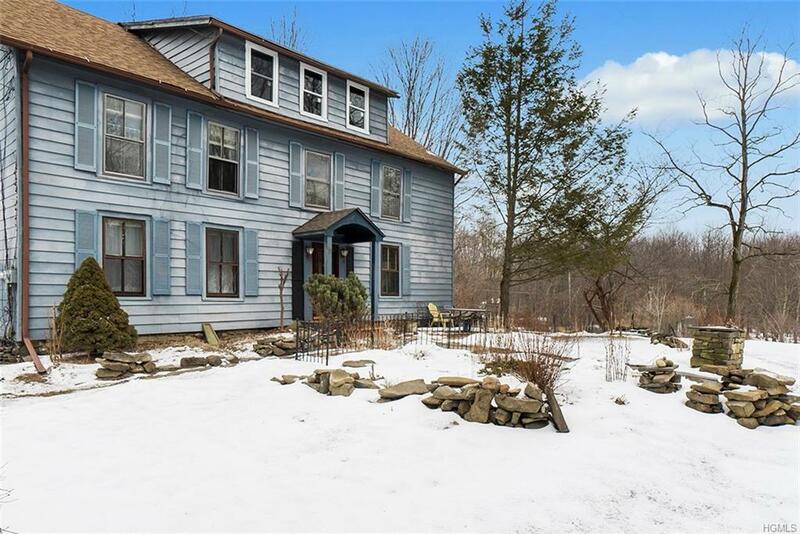 Just outside the village of Otisville and within close proximity to Middletown for major shopping, restaurants, medical facilities, transportation to NYC. Close to I-84, Pennsylvania and the N.J /Sussex border. Listing courtesy of Debra P. Daleo of Coldwell Banker Village Green.